Something I’ve become more and more passionate about over the last two years is making things simple. 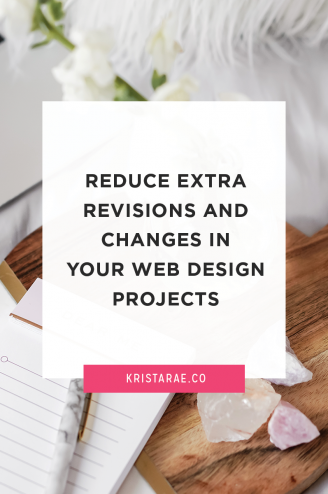 With two businesses, a podcast, a joint product with another developer, and a little one at home, doing what I do would be impossible if I hadn’t narrowed in on what was important and started to simplify. 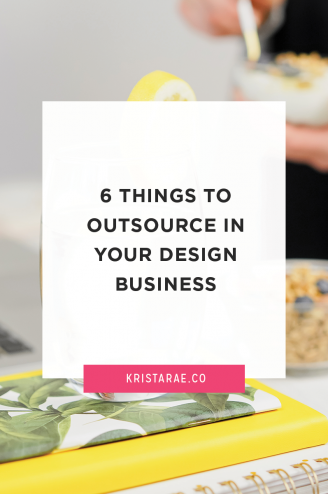 I’ve found that I love to help designers do the same. That is, taking what they’re already doing and simplifying it to become more efficient, profitable, and stress-free. Sounds good, right? 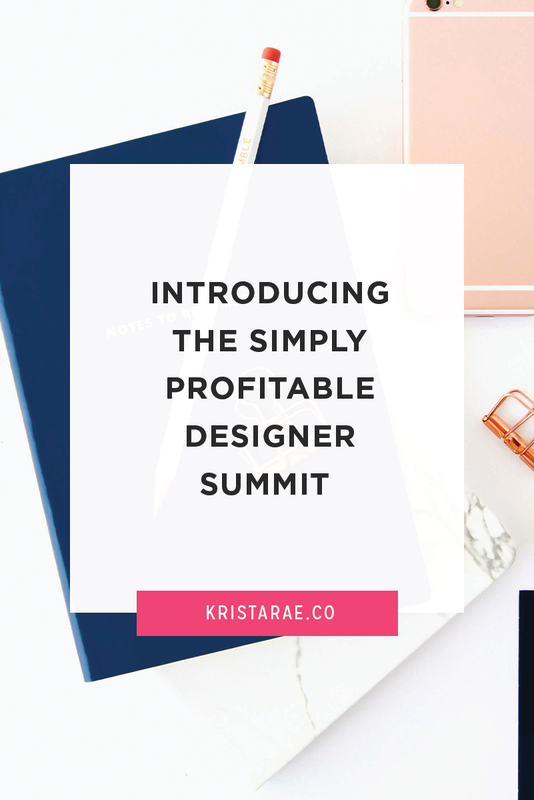 That’s why I’m so excited to announce that tickets for the Simply Profitable Designer Summit are now available! If you joined us last year, you know that it was an absolute blast and so much progress was made to improve and simplify design businesses. The summit will run from Monday, April 22 through Friday, April 26 with a kickoff call on Sunday afternoon to get the ball rolling. 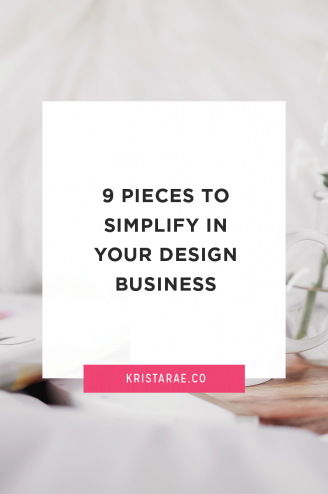 Each day will be packed with amazing speakers who are ready to simplify your life as a designer – not add to it. 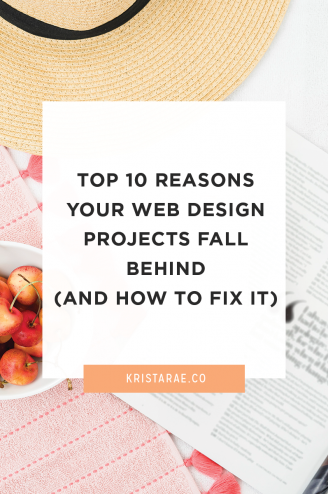 We’ve got a pop-up Facebook group where you’ll find accountability buddies, connect with other designers, ask the speakers questions, and whatever else we come up with! At any time you can choose to grab the Designer Power Pack, which will give you an all-access pass to the summit (meaning you get all the videos and worksheets for life), 5 live co-working sessions, as well as some amazing resources from our speakers including courses, workbooks, free memberships, and more. The Power Pack is currently being offered at a special price and it will disappear once the summit is over, so it’s something to start thinking about early! Head over to the website to learn more and grab your free ticket. More information will be sent straight to your inbox afterwards. I can’t wait to kick this thing off!